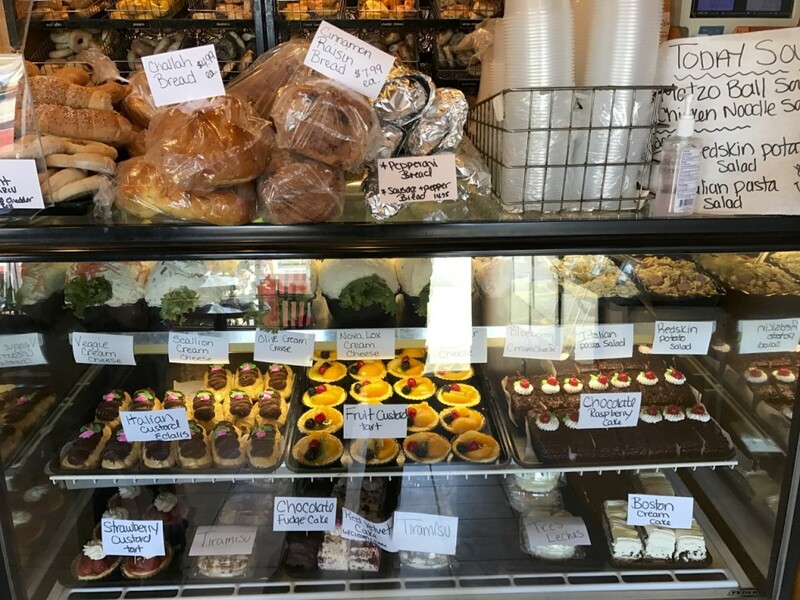 if you need a New York style deli, with Italian baked goods, then your spot is Royalicious. Royalicious is an unassuming deli and bagel bakery that has fresh made bagels and breakfast bagel sandwhiches for breakfast, and deli sandwhiches for lunch. On weekends you will find a variety of donuts in the morning, but get there early because they will sell out of donuts, and on busy days, bagels can go quickly too! 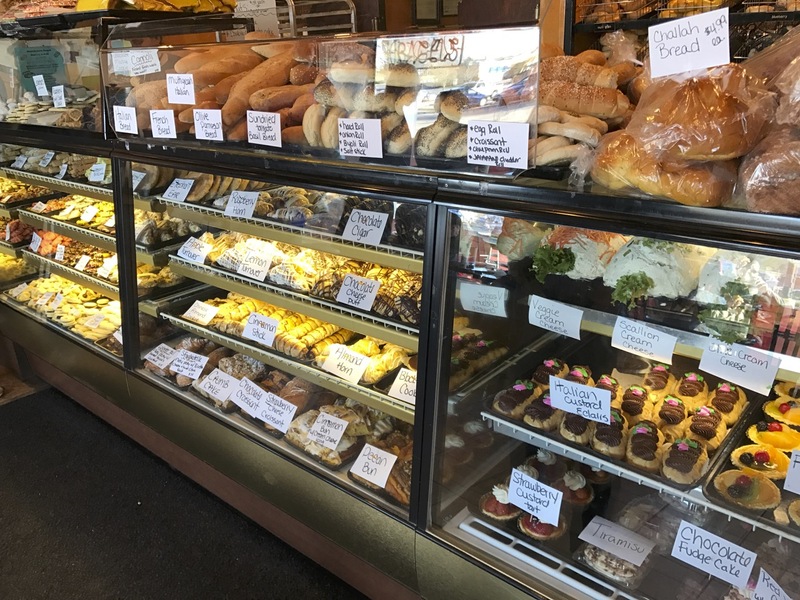 the bakery has a great selection of pastries, and cannoli piped on order. The deli also features a lot of great breads and rolls, and other sweets. The options change frequently. A unique item to West Virginia is the pepperoni roll. If there’s a pepperoni roll available when you visit, I suggest giving it a shot. The Pepperoni Roll is a unique West Virginia treat that was created by Giuseppe Argiro in Fairmont West Virginia, in 1927. West Virginia had a lot of immigrants from Italy that came to the Appalachian region to be coal miners. The bread was made popular because the oils from tbe pepperoni helped to preserve the bread for long days down in the mine. I am a sauce person, so I like to have some sauce to dip mine into.